A lifelong resident of Northumberland County, State Representative Lynda Schlegel Culver has defined the course of her life by service to family, friends and community. The 2019-20 legislative session marks Lynda’s fifth term representing the people of the 108th District in the Pennsylvania House of Representatives. She was first elected to represent the district in 2010. During the current session, Lynda is serving as a member of the Appropriations, Transportation, Veterans Affairs and Emergency Preparedness, Professional Licensure, and Rules committees. For more than 20 years, Lynda served as a staff leader in the office of former state Representative Merle Phillips. In that role, she learned the ins and outs of state and local government, while dedicating herself to coordinating top-notch constituent service for local residents turning to the office for help. Outside her professional role, Lynda offers time and leadership to many local community organizations, including the Early Learning Investment Committee, Greater Susquehanna Valley Chamber of Commerce and Central PA Chamber of Commerce, Soroptimist International, and Sunbury Revitalization Inc. (SRI). Lynda is also a member of the advisory council for UPMC Susquehanna Sunbury, and the Enactus advisory board for Susquehanna University. 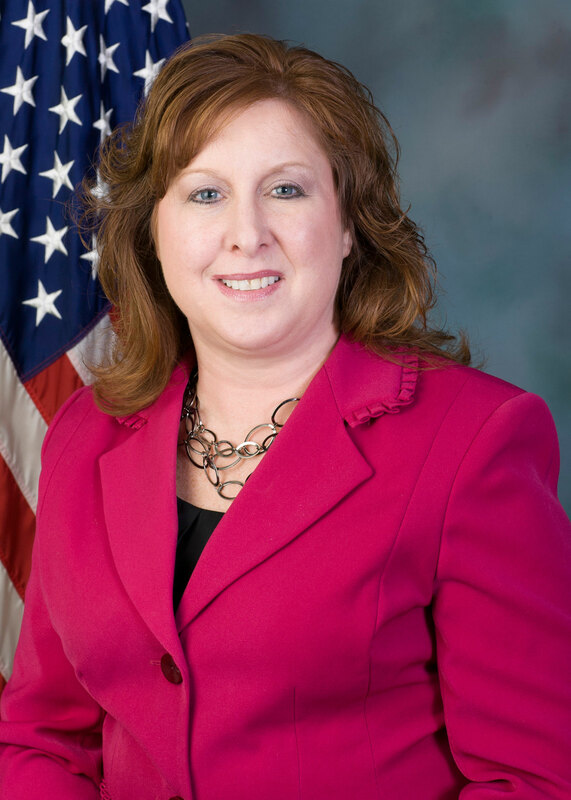 She is also a member of the Milton Area School District, Line Mountain School District, Shikellamy School District and Warrior Run School District Act 339 Advisory Boards. Lynda is honored to have been the recipient of several different awards including: the 2017 Distinguished Citizen Award from the Susquehanna Council of the Boy Scouts of America, the 2015 Adam Smith Distinguished Leadership Award from Economics PA, the 2014 Dan Foss Heritage Award from the Greater Susquehanna Valley Chamber of Commerce, the 2012 Charles H. Coder Leadership in Entrepreneurial Innovation Award from the Bucknell University Small Business Development Center, the 2012 Guy Temple Award from Leadership Susquehanna Valley and the 2011 Soroptimist International Ruby Award. A Shikellamy High School graduate, Lynda earned a Bachelor of Arts degree in political science with a concentration in public administration from Bloomsburg University. She is also a graduate of the Leadership Susquehanna Valley Program. Lynda lives in Rockefeller Township with her husband, Tom, and son, Joshua. The family is active at St. Matthew’s Episcopal Church in Sunbury. Click here to download Lynda’s official photo.